Can Borneo’s deforestation be slowed down by employing drones? 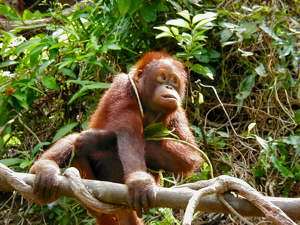 Drones can be used in conservation projects in Borneo. Conservation Drones can be inexpensive, autonomous and operator-friendly. They can be used for surveying and mapping the rain forest and to study the biodiversity. Some conservation drones are operating autonomously and are able to fly pre-programmed missions. Flight time varies and can be up to one hour with a radius of over 20km. Regulations on the permitted flight distance vary from country to country. Drones can support in the protection of orangutans and other endangered species.